Mavrik has created another free tool for use with the UDK Landscape system. 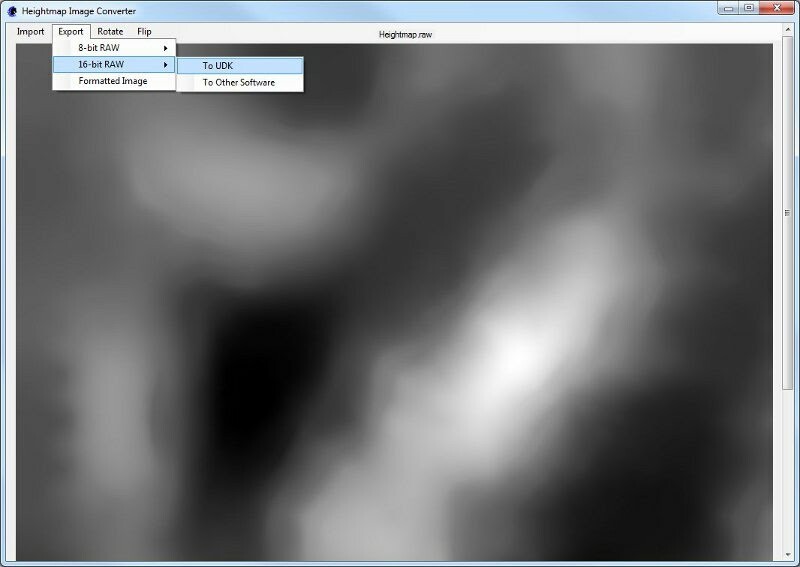 It can be used to convert exported heightmap and layer data to images, which can then be edited and touched up in external image editors. It can also take images and convert them into heightmap and layer data that can then be imported by the UDK Landscape system. You can read the documentation here, and download the HIC application here.